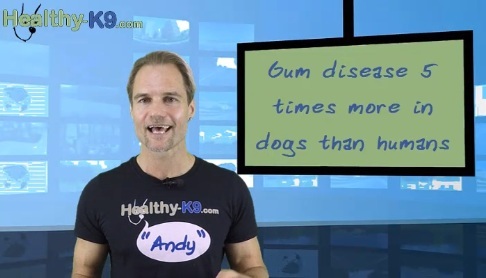 What's the secret to keeping your dog's teeth clean? Find out here! Feeding your puppy right is essential for her proper growth and development. 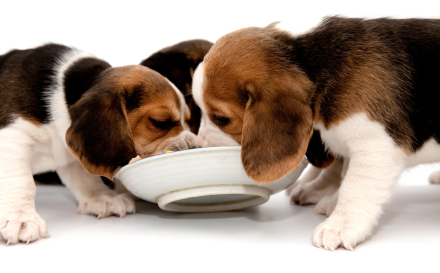 Do you know that there are 5 stages of puppy feeding? Not all proteins are created equal when it comes to nourishing your dog. See which 3 good proteins we recommend and..
Watch this video to know the 12 easy ways to prevent cancer in your dog. This one dirty SECRET is a public relations nightmare for dog food manufacturers. Meat by-products, are animal parts not used for human consumption, such as bones, organs, blood, fatty tissue and intestines.